Better quality and higher speed broadband services can transform communities and Priti has successfully campaigned to secure millions of pounds of Government investment in broadband services in Essex. 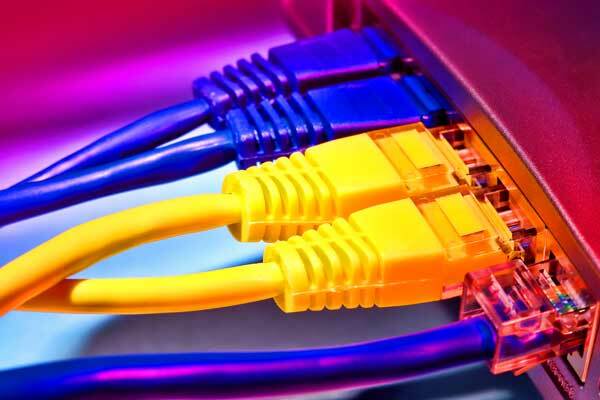 The funding is being used to support the Superfast Essex programme that is rolling out new high speed broadband services to remote and rural areas, including villages in the Witham constituency. Families and businesses are benefiting from the upgraded service and Priti will continue to campaign for investment in local digital infrastructure.